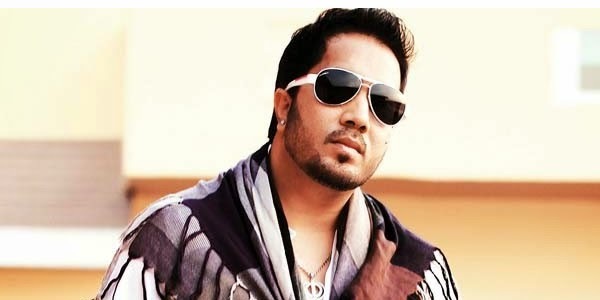 Mika Singh Bollywood’s topnotch singer who rose to fame in 2007 with Mauja Hi Mauja….in the super hit film JAB WE MET and Aai Ganpat chal daru la… in SHOOTOUT AT LOKHANDWALA turns 37 today. Raaga.Com wishes him birthday greeting and unfolds the journey of Amrik Singh to Mika Singh. Rejecting the rumors that Mika Singh and Daler Mehndi have difference he said, “All these rumors are baseless because Daler Paji has been a father figure who has molded my career.” He candidly confesses, “When I made my debut as independent singer Daler Paji advised me to develop my own identity and that’s the reason instead of Amrik Mehndi, he rechristened me as Mika Singh and unlike his dress code he recommend me to wear stylish trendy cloths and possess a elegant attitude. NOTE: In the next issue read about the infamous Mika Singh and Rakhi Sawant controversy.